DODOcase VR offers a range of branded virtual reality viewers and complimentary services to execute VR campaigns highlighting your work. 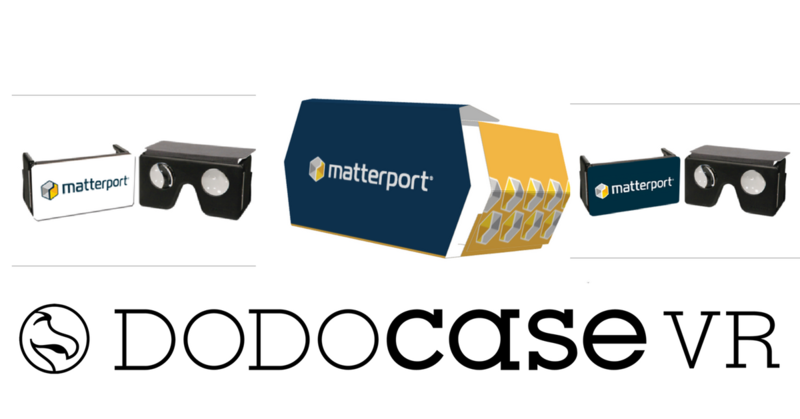 DODOcase VR is a recommended Matterport partner for premium, branded virtual reality viewers. As Google’s first Cardboard VR partner, DODOcase VR offers a range of branded virtual reality viewers and complimentary services to execute VR campaigns highlighting your work. We offer both USA and offshore production options to meet your specific campaign needs. 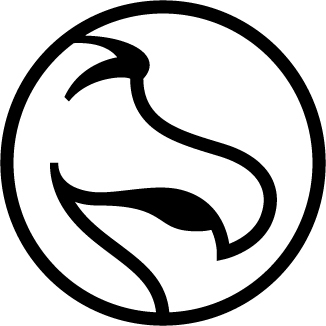 DODOcase VR offers a full range of branded Google Cardboard virtual reality viewers. Our cardboard line-up includes a patented flat pack viewer (great for mailing), a Google Cardboard V2 compatible viewer and our premium SMARTvr viewer (a must for all MSPs, realtors or VR enthusiasts). For Matterport users we offer free design services and consultation to maximize your objectives. Our quality and delivery time is unmatched in the market. Contact us today and learn how DODOcase VR can bring your Matterport VR content to life and deepen your client connections. For custom branded virtual reality viewers, please connect with our client success team here. For individual SMARTvr viewer sales (the professionals choice), please visit our e-commerce store.